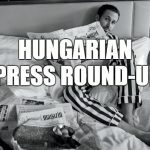 Russia and Hungary have amassed “serious potential for cooperation”, Russian President Vladimir Putin said at a ceremony on Thursday in the Kremlin, where Hungary’s new ambassador to Moscow presented his credentials. 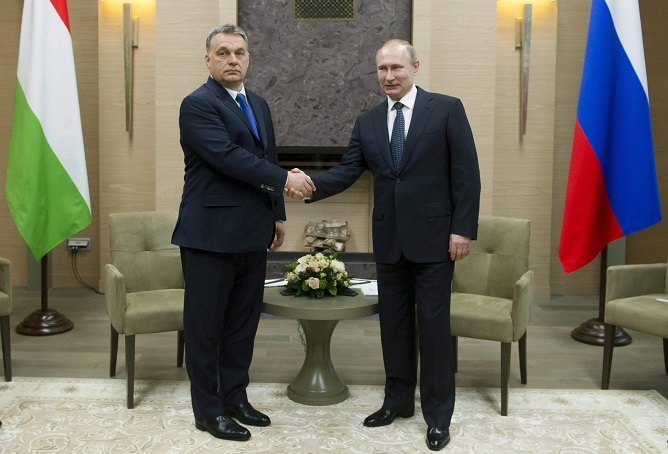 Russia and Hungary are pursuing political dialogue and implementing long-term economic projects, particularly in the field of nuclear energy, among others, Putin said. He said the Russian-Hungarian intergovernmental committee had proven effective in its job, adding that the interregional cooperation committee will hold its inaugural meeting before the end of the year. 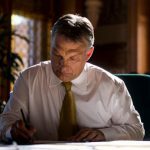 Putin said that at his recent meeting with Hungarian Prime Minister Viktor Orbán, they drew up specific plans for continued bilateral cooperation in a variety of areas.